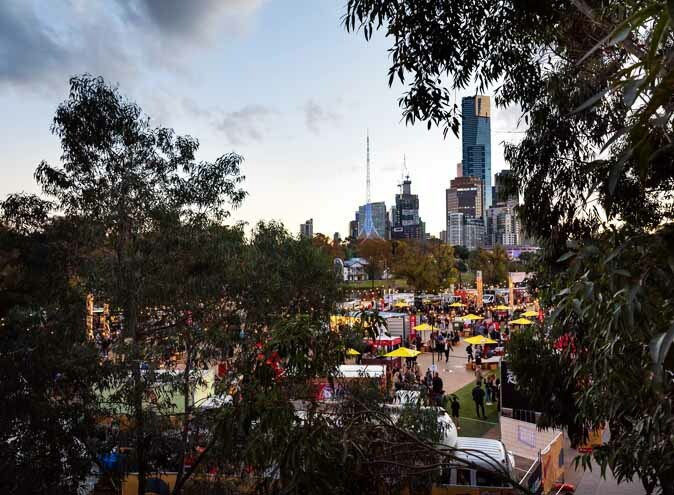 Dentists look away (or look with delight cause this article could potentially get you more business tbh), because we have searched high and low and we have come up with what we think is the list to end all lists; the top 5 yummiest dessert bars in Melbourne to sink your teeth into! So no need to worry about getting caught with your hand in the cookie jar because we’re inviting you to give into the needs of your sweet tooth, and check out these sugary delights that you donut want to miss (okay we’ll stop now). Now this place is fan-cy, and they have everything; pastries, ice cream, chocolates, high tea and even a range of coffee table books that will trick anyone into thinking you too are a master confectioner. 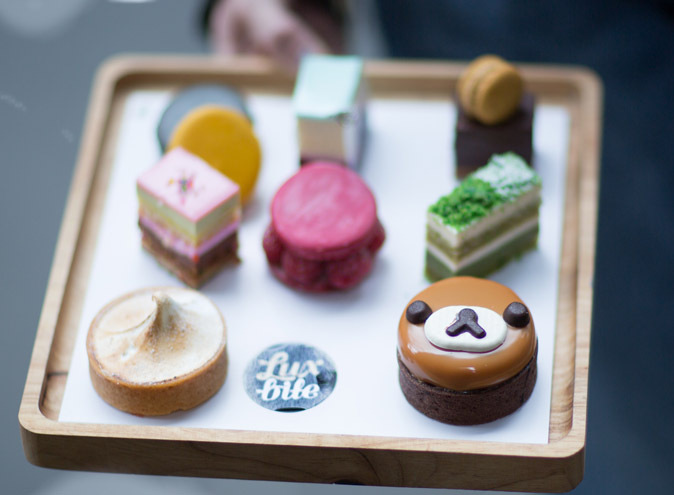 Bibelot is the perfect blend of classic French desserts but with that funky Melbourne flair. 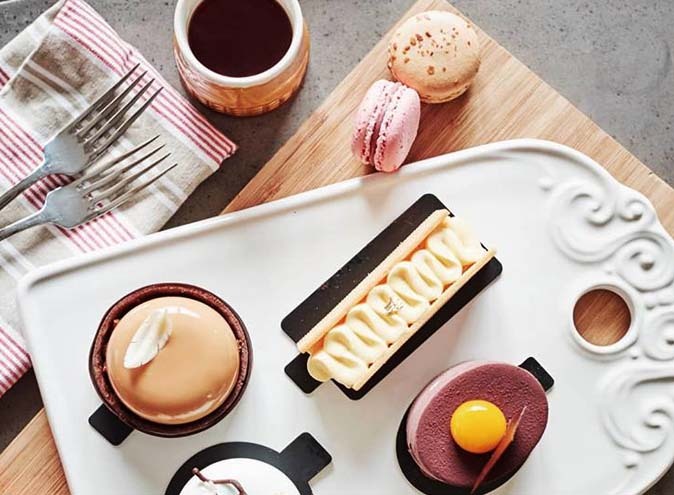 We’ve been spending all day drooling over their Hazelnut Praline Crunch and their Salted Caramel Macaron (see we told you it was had Melbourne flair! ), and we are scared that anything we eat now will taste super boring in comparison. So if you’re dying for that getaway trip to Paris, there’s no need to take that lengthy 22 hour flight squished between that annoying guy that gets up to pee every two minutes and that lady who will not stop showing you pictures of her embroidered pillow collection. Come to Bibelot instead and your tastebuds (and your wallet) will thank you for it later. 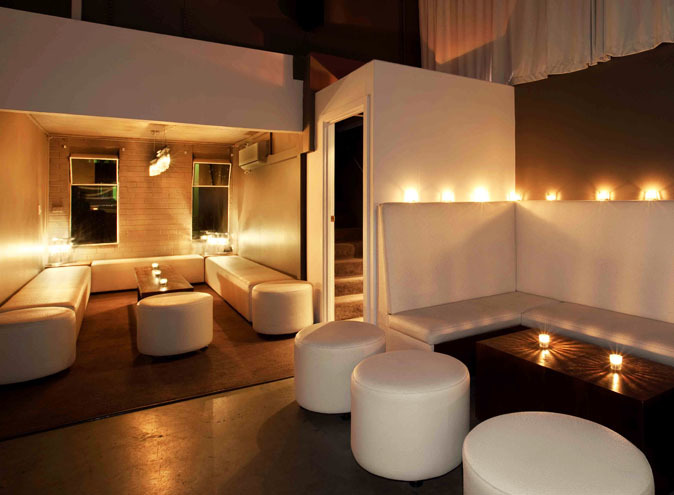 If you feel as though you’ve heard of this place before, you totally have. The geniuses over at Lux Bite are the creators of the amazingly decadent and nostalgic af ‘Lolly Bag Cake’, which was featured as a challenge on MasterChef! 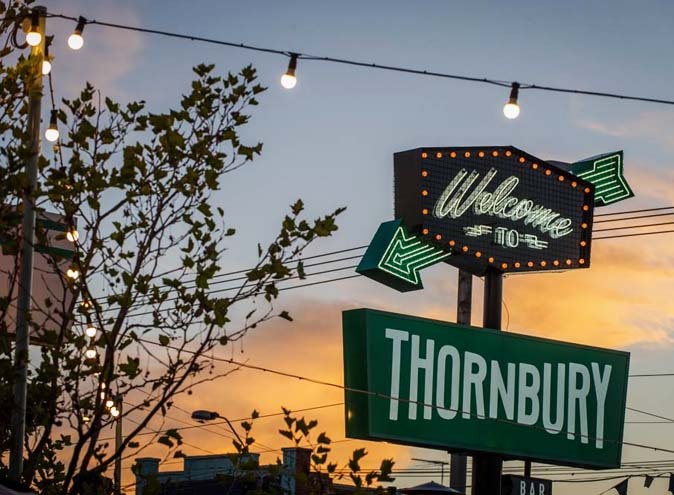 If this place is good enough for the snazzily suited icon that is Matt Preston, it’s good enough for us mere mortals too. The desserts here are cute, playful and totally instagramable (if you don’t post your food on insta, did you even eat it?). The best part about this place is that they incorporate delicious Asian flavours into their desserts, which has led to the creation of such delectable delights as the Lava ‘Bo Lo Baau’ Croissant, which combines the traditional croissant we all know and love, filled with a lava, yes lava, salted egg custard, which is then topped with a classic Hong Kong inspired pineapple bun. Wow that was a mouthful, literally! Eurythmics had it all wrong. Sweet dreams are actually made of hot chocolates, specifically the super luxurious hot chocolates made at Mörk Chocolate! And the best news is you won’t have to travel the world and the seven seas to find them cause they live right here in Melb! No one takes their chocolate as seriously these guys. Mörk Chocolate are completely dedicated to finding the top notch, specialty and ethically sourced chocolate that goes into every one of their mouth-watering concoctions. 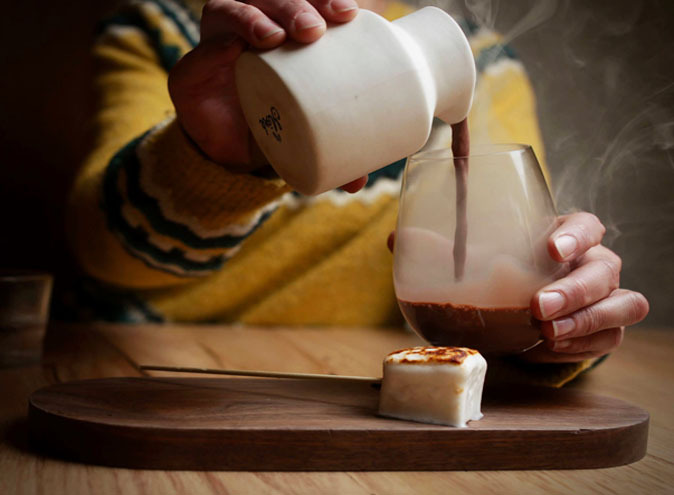 Mörk Chocolate is perhaps best known for their Campfire creation, which completely changes everything you ever thought you knew about the combination of hot chocolates and marshmallows, but now that we are finally getting into the warmer months (praise be!! ), why not instead have a try of the Mocha Mörkshake? What makes this shake a cut above the rest is the use of Mörk’s extra fancy and extra delish cocoa powder. Don’t worry though, these legends have been kind enough to package up their amazing blends so the amazing flavour fiesta that Mörk Chocolate provides can continue on when you go home! Speaking of the warmer months, the sun is definitely getting ready to bless us with some beachy weather, and what is the best part about hotter days? Being able to eat ice cream without having someone say “omg how are you eating ice cream right now? It’s so cold”. The time for that kind of ‘judginess’ is over, and the time for Pidapipo’s authentic Italian gelato, is now. Apart from having the world’s most adorable name, Pidapipo is all about new and exciting flavours, many of which are inspired by the seasons! And luckily for us, their spring menu is sounding especially lovely. 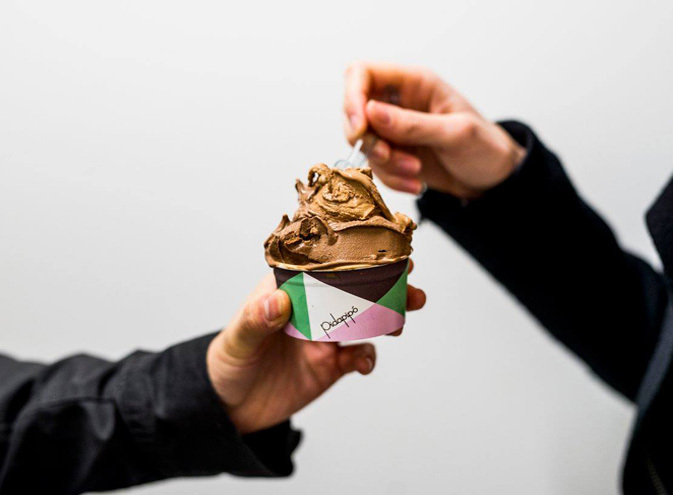 You can expect such fabulous flavours as banana milk, pina colada and blackberry and salted chocolate. And since it is spring, there are some flavours inspired by florals (in the words of Miranda Priestly; “ground-breaking”). So look out for their Rose and Honey Nougat! Oh, and they have nutella on tap. You’re welcome. At Uncle Tetsu’s, cheesecake is the name of the game. Specifically those super fluffy and jiggly cheesecakes that would make Nicki Minaj’s anaconda jealous. 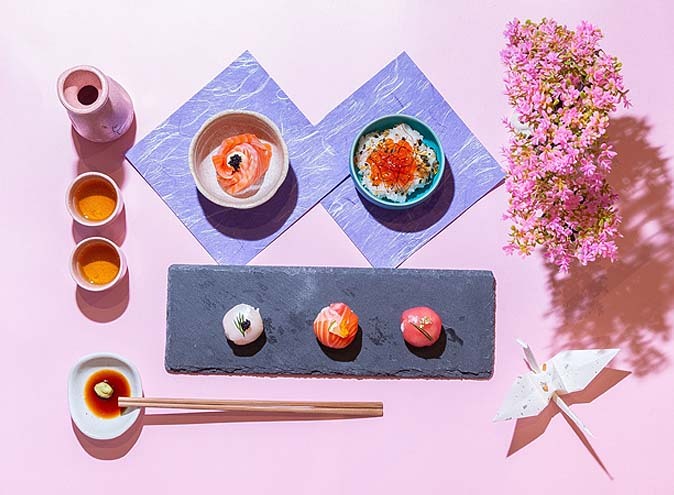 Their signature Japanese desserts are definitely something everyone should experience at least once in their lives. 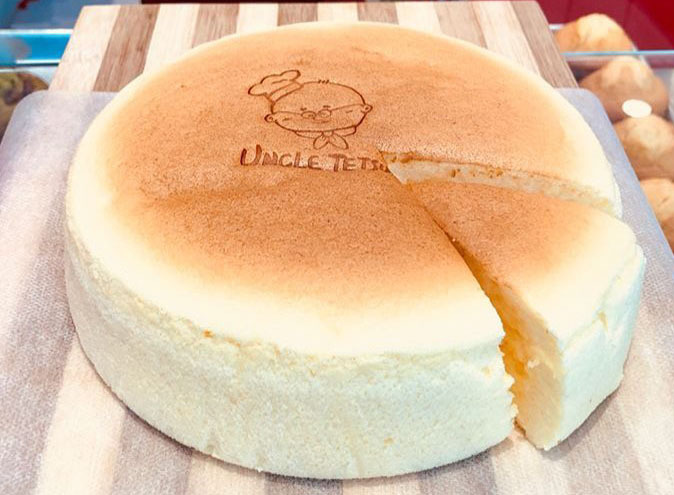 Although it has been scientifically proven to be impossible to have an Uncle Tetsu cheesecake only once. But the good people of Uncle Tetsu are by no means one trick ponies. These guys are dishing up a whole range of the sweetest desserts that will have you laughing over the fact that you once made a New Year’s Resolution to ‘eat clean’. Gorge yourself on their melt-in-your-mouth matcha madeleines or their beloved triple baked cheesetarts that could honestly convince you to drop everything and see if Uncle Tetsu himself will adopt you. With two locations in Melbourne, it looks as though Uncle Tetsu is gearing up to change the dessert game forever, and we are so here for it!